Natalie joined Platinum Salon in 2008. A native of Katowice, Poland she has traveled Europe extensively doing updos and cuts. 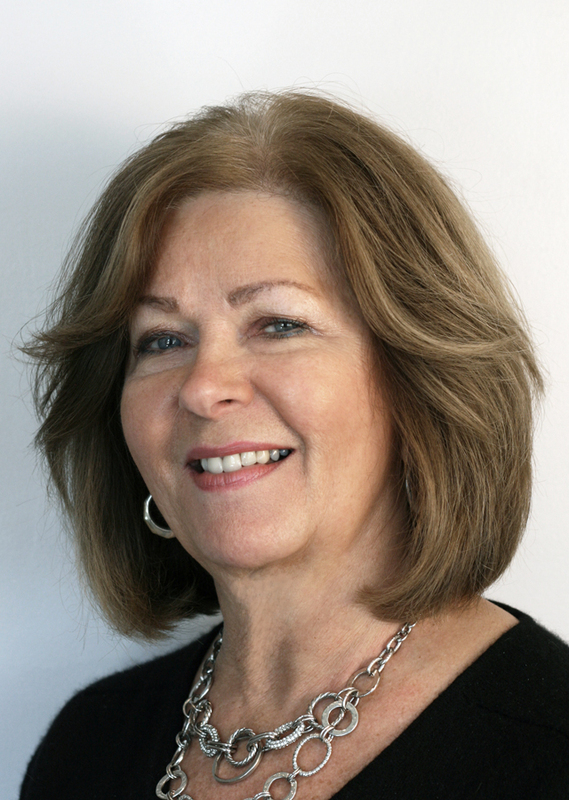 With 40 years of experience as a stylist, Natalie provides expert advice and knowledge to clients of all ages. She specializes in the lost art of Roller Sets and Perms. Natalie keeps current on industry trends and styles by attending area shows and constantly improving her technique. To make an appointment with Natalie call 860-482-1122.